If you could bottle vivacity... well, Sauvignon Blanc would be the perfect choice, especially our fresh and spirited interpretation. Sauvignon Blanc invented the concept of food friendly. Only one in the world! Its opulent harmony derives from the uniqueness of Cabernet Franc grown in the rare limestone and volcanic soils of Carmody McKnight Vineyards. 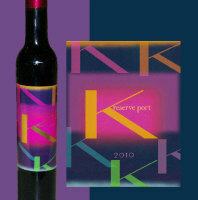 K reserve port stands proudly in the tradition of Kathleen's luscious, naturally-created dessert and late-harvest nectars. 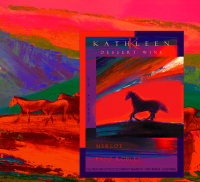 Kathleen's port-style Merlot is as rich and spirited as the wild mustang on the label. This the purest expression of the vineyard where the full character of the varietal is supreme. Port from own-rooted 35 year vines is the ultimate. Every port aficionado knows this well. Quinta do Noval Nacional charges $800 a bottle for the privilege. 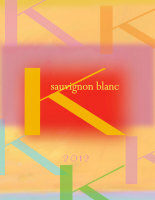 Building on Kathleen's luscious late harvest chardonnay, a presentation of a tantalizing blend of luscious white wines. In 2000 Kathleen set out to create brut cuvée méthode champenoise! Thirteen years later the proof is in the bottle for all to experience... and to behold! This traditional French method is intricate and labor intensive and ultimately a labor of love. e-mail or call to find out if available. 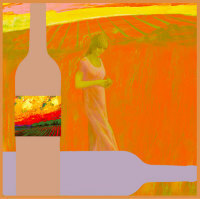 This is as much a life style as it is a wine. 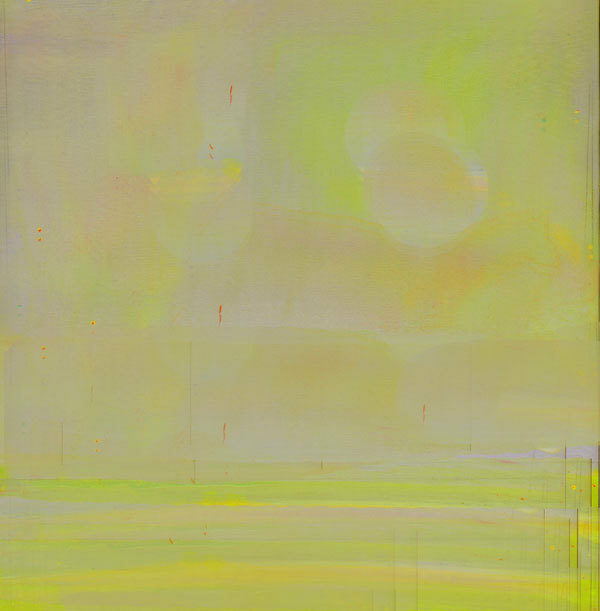 The natural flavor of mango ensconced in bubbles cannot be forgotten and hard to match! Classic and consummate. Call it sparkling or champagne it will become necessary in your life. Who doesn't love the flavor of pomegranate? Love it more with the bubbles! Join Kathleen's sparkling club with love! Kathleen brings sparkling to new heights of surprising and enticing flavor! Join Kathleen's sparkling club for more sparkle in your life! 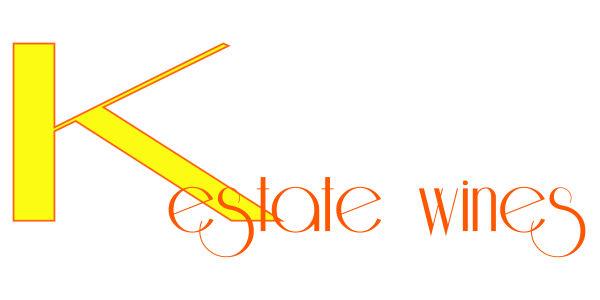 e-mail or call to join. See Just below. 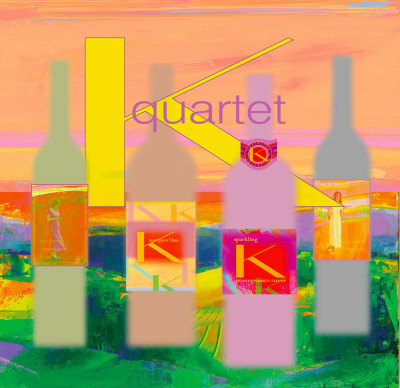 you to a four-wines package, beautifully boxed.